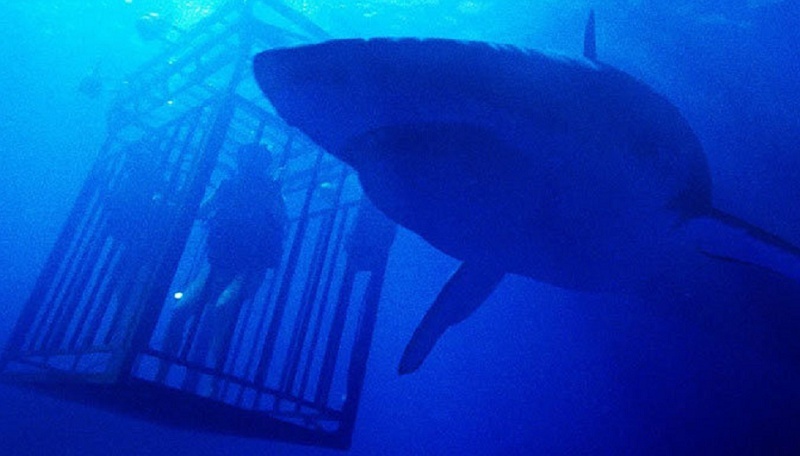 In time for the release of The Meg comes the teaser for 47 Meters Down: The Next Chapter. A sequel to last year's surprise low budget hit, the new film relocates to Brazil and follows a group looking to explore some underwater ruins - in the shark infested sea. Johannes Roberts helms the follow-up, which is slated for release next summer. Announced back in September with the much better title of 48 Meters Down, the new flick follows a group of girls looking for adventure in the coastal metropolis of Recife. Hoping to get off the well-worn tourist trail, they hear about some hidden underwater ruins only to find that the turquoise waves of their secret Atlantis aren’t completely uninhabited. Are you ready for 47 Meters Down: The Next Chapter?